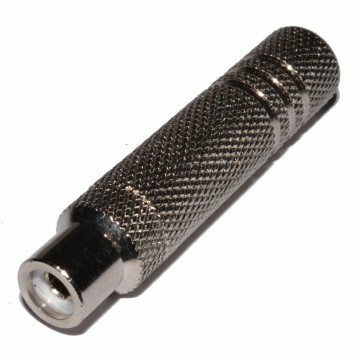 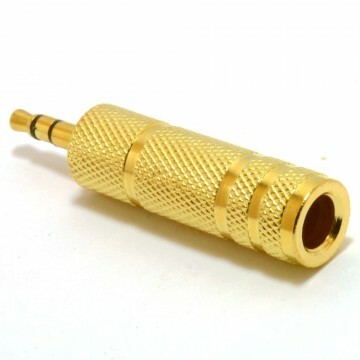 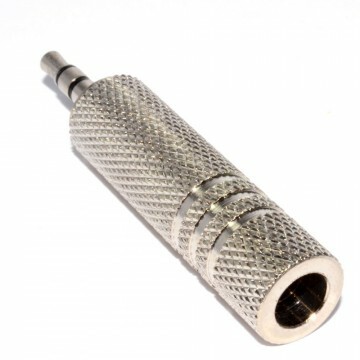 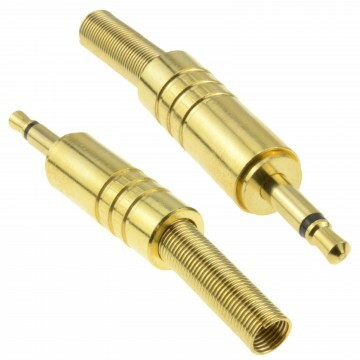 Ideal for creating your own bespoke length 6.35mm STEREO jack cables. 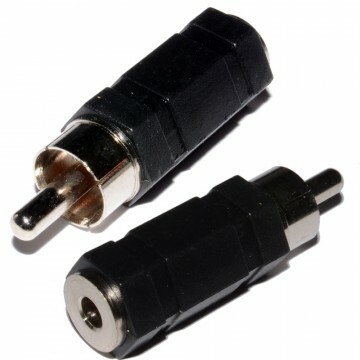 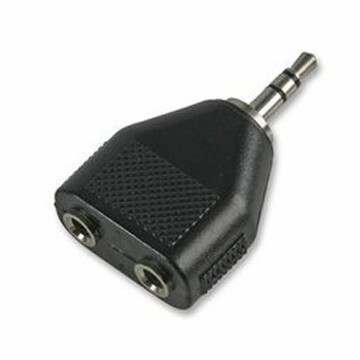 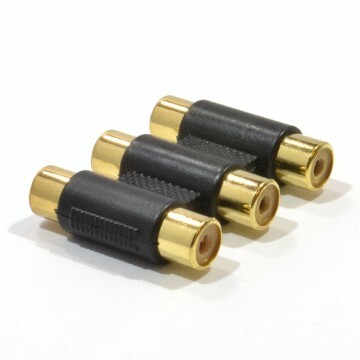 Usually used for audio leads that require a 6.35mm Stereo Connection. 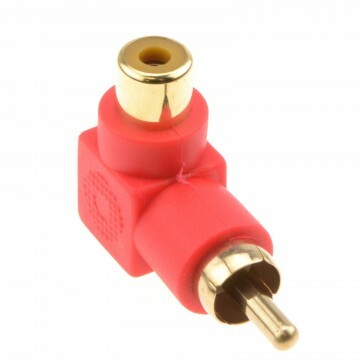 Rean is a type of Neutrik brand Professional plugs with robust metal shell and chuck type strain relief.